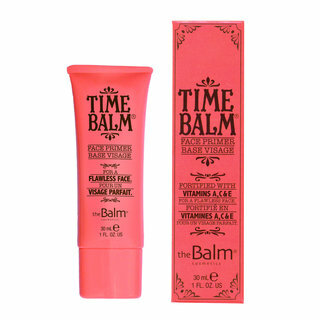 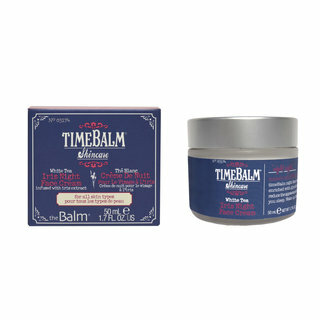 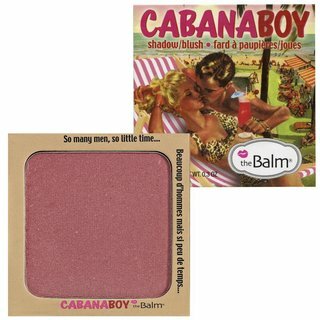 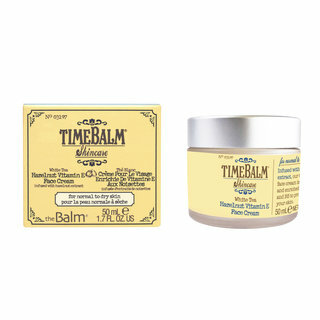 Treat yourself to the Balm Cosmetics on Beautylish. 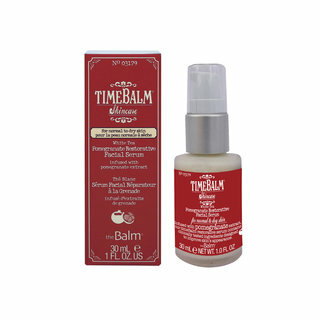 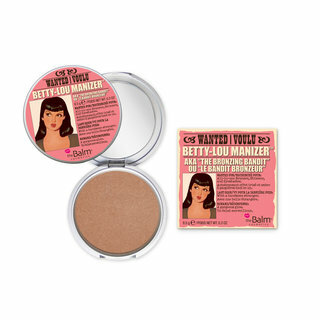 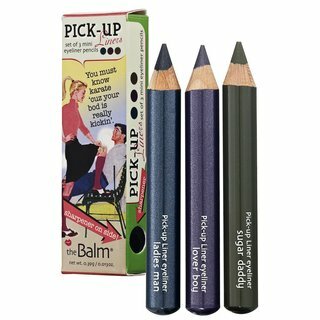 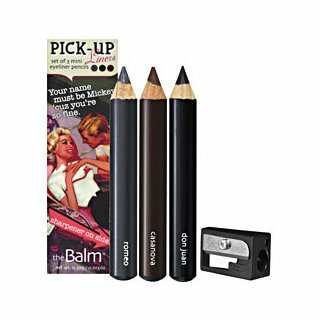 Read the Balm makeup reviews and ratings submitted by our community, enjoy swatches and find out how to create new looks watching makeup tutorials using the latest products from the Balm. 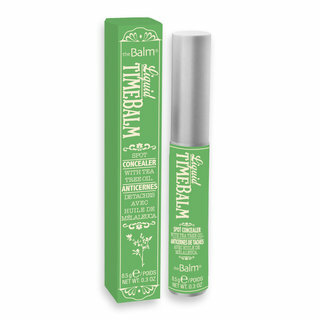 Learn more about the makeup you love including Time Balm Concealer, Down Boy, eyeshadow palettes, tinted moisturizer and more. 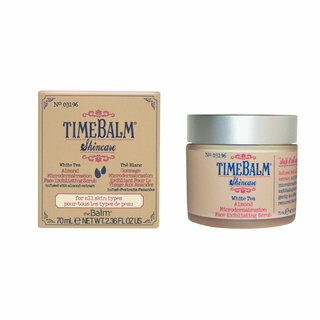 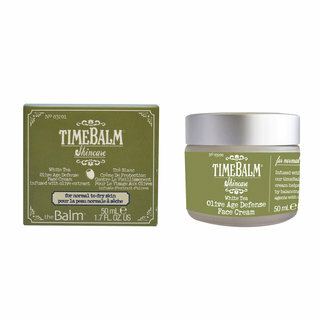 The Balm Cosmetics is based in sunny San Francisco!